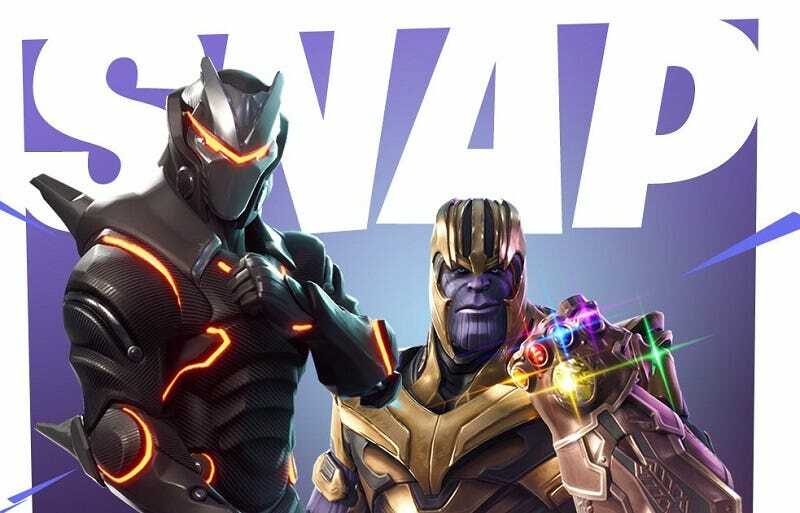 Fortnite’s next big limited event will feature a Marvel villain that will change the way the game works. Here’s what to expect. In the past, Fortnite’s limited events have included 50 vs 50, legendary-only weapons, among others. This is the first time the game has tried its hand at showing branded content to the player.